Note: there is a new post for the current rankings at Times Higher Ed World University Rankings 2012-2013: The Top Publics on this site. According to the latest Times Higher Education World University Rankings, UC Berkeley is 10th in the world and UCLA is 13th, making them the highest ranked American public universities in the survey. The Times rankings place a strong emphasis on research and have a somewhat lesser focus on teaching, with the latter measured mostly by academic reputation (15% for teaching) and faculty to student ratios. The research metric derives from the volume of research and the number of citations assigned to research publications; the citations count for a whopping 30% of the total scores. Academic reputation for research counts for 18% of the total. With more than 17,000 responses, the rankings do have a lot at their disposal when it comes to assessing research and academic reputation. It is interesting to note that the U.S. News rankings list 16 public universities in the top 50 nationwide, while the Times rankings list 13 in the top 50 while considering many more highly competitive institutions all over the world. Again, the difference is mainly due to the Times rankings’ placing such an emphasis on research. Overall, the UC system has five campuses that ranked in the top 50 in the world. 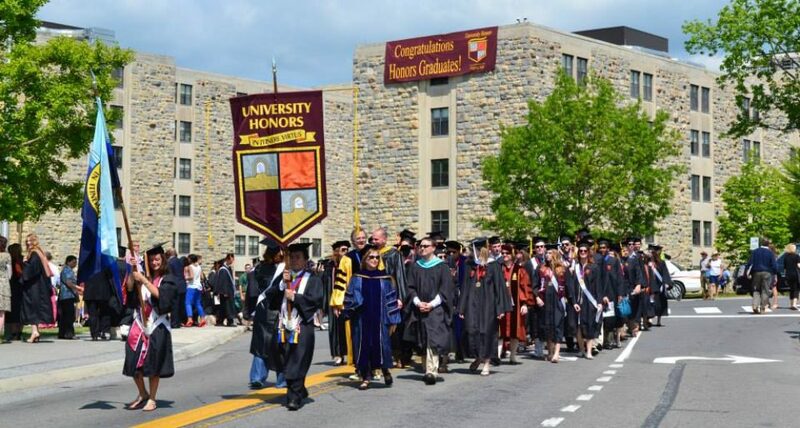 All U.S. public universities in the Times top 50 are below, along with their rankings in subject areas such as engineering/technology, life sciences, physical sciences, social sciences, and arts/humanities. Physical sciences include mathematics, physics, and chemistry; life sciences include biology, zoology, agriculture, and botany. The rankings may be useful for prospective students whose majors may be more likely to take them abroad at some point in their careers or who are interested in postgraduate research. UC Irvine and Michigan State were also ranked in the top 100 in the world, at number 86 and 96 respectively. Indiana University, at number 123, is highly ranked in the social sciences–35th in the world. It is important to remember that even being included among the 400 universities included in the survey is a great honor considering the huge number of universities worldwide.